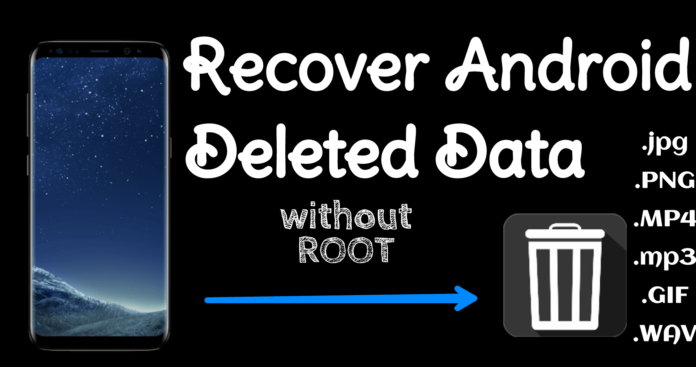 How to Recover Deleted Data from Android without root [no need pc]. In your phone you have many Data. If your Data deleted by accidentally. So we teach you. 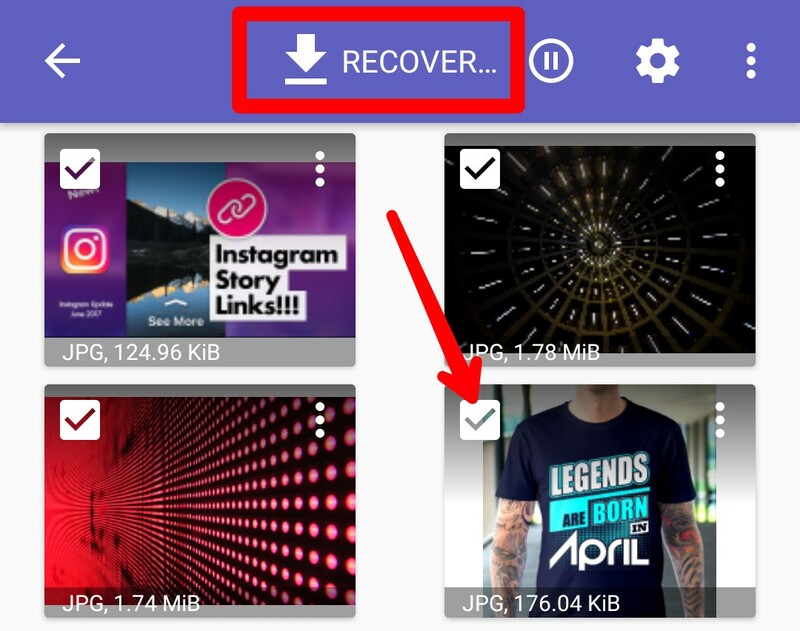 Many Recovery apps recover only Images. But we teach you recover many types of deleted file (jpg, MP4, mp3, PNG, GIF, WAV). 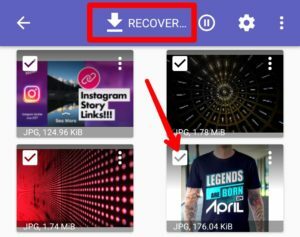 You easily recover deleted videos in your android phone. 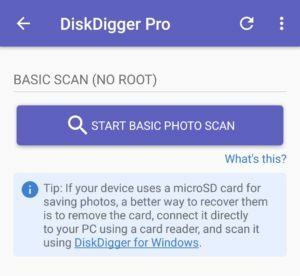 Two Methods to Recover Deleted data from Android with DiskDigger app. Click on your scanned files and Recover. If you Recover all files, Select all and Click on Recover Button. Now you see your deleted data in your phone. 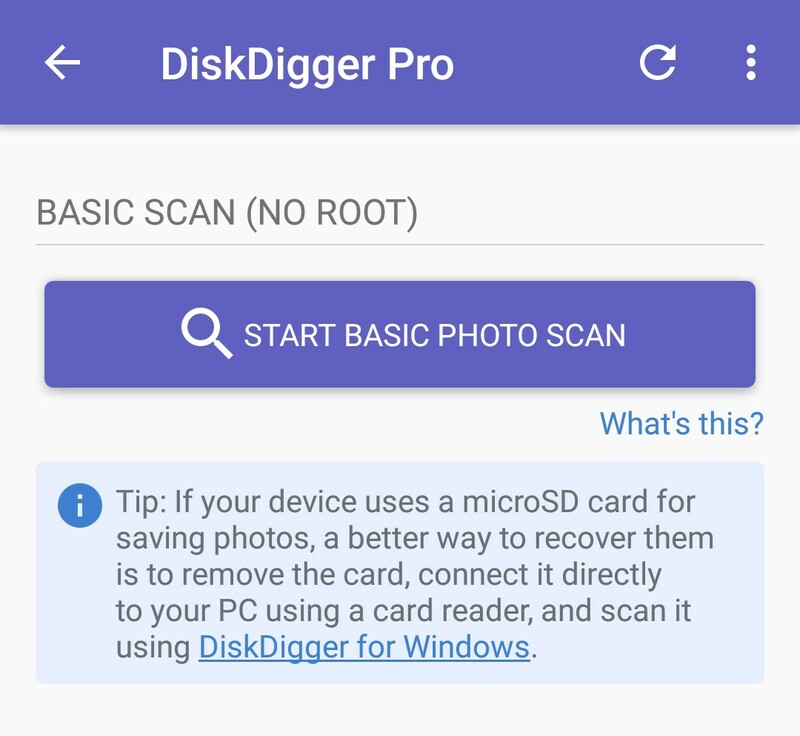 Download and install DiskDigger in your phone. 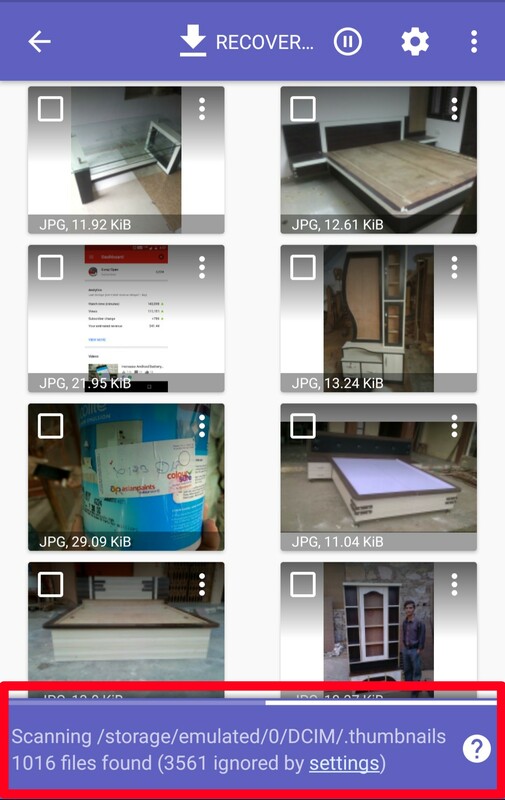 Open and click on Start Basic Photo Scan. Select your storage Now you see your deleted data in your phone’s storage. 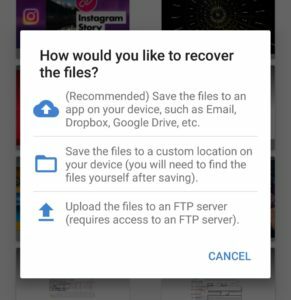 How DiskDigger App work to recover deleted data in your phone? When you delete some data in your phone. So data delete successful but not completely delete in your phone’s memory. So DiskDigger scan your device’s deleted data and give you option to recover data. Thanks I recover my engagement videos ? ?